WOW! This is a great stock deal! 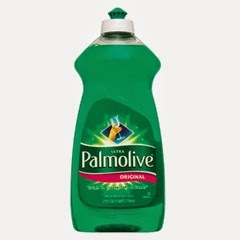 Right now at Rite Aid you can Palmolive for only $0.08!